Physical Therapy Check Ups - Spend some time one on one with our talented and caring physical therapists who LOVE working with dancers. 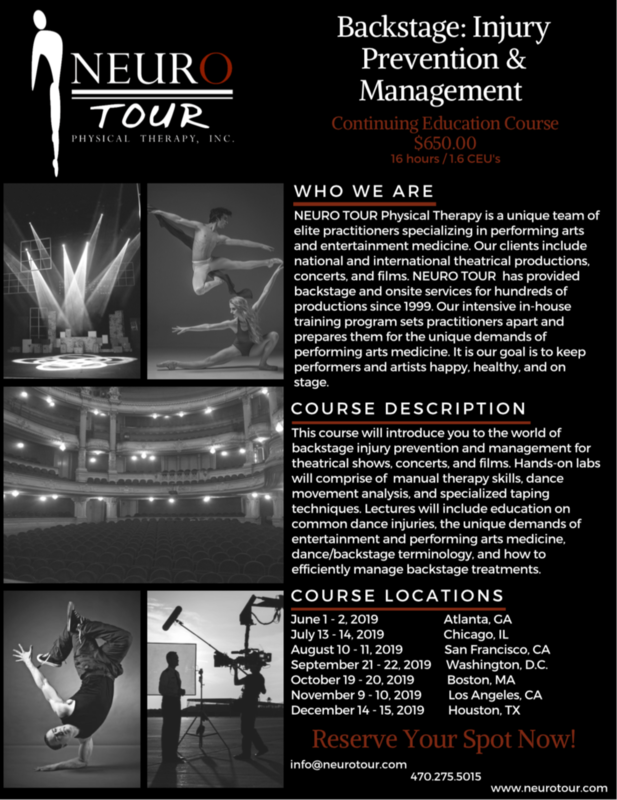 NEURO TOUR is coming to On the Move for a Physical Therapy Continuing Education Course! This is a really unique and special opportunity to learn from the experts in backstage injury prevention and management. This class promises to fill up quickly, so, if you’re interested, email info@neurotour.com ASAP. Mulligan Concept Course is coming to On the Move! - Spinal and Peripheral Manual Therapy Treatment Techniques for Upper Quarter. 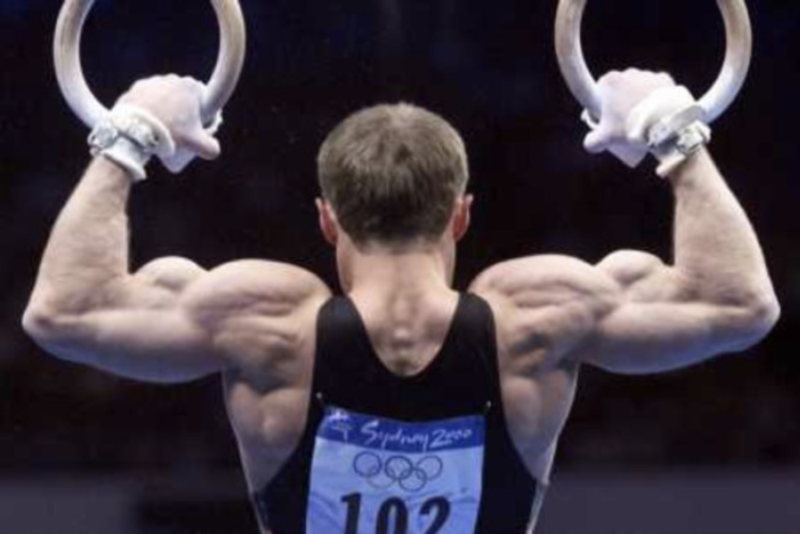 This two-day course will present the Mulligan approach to manual therapy for the Cervical and Thoracic Spine as well as for the upper extremity. To register, click here.